Author: Bever, Lillias Set In . . . 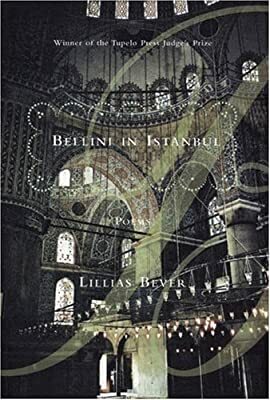 Description: The event at the center of this refreshingly conceived cycle of poems is Italian painter Gentile Bellini's sojourn in Istanbul in 1479. Poems undulate out from this experience as the poet carves poetic sculptures that explore the themes of art, archaeology, and the idea of cultural transmission. These insightful contemplations are delicately honed by the author's own experience in Turkey, ultimately fashioning a mirror to history that reflects the landscape of self.